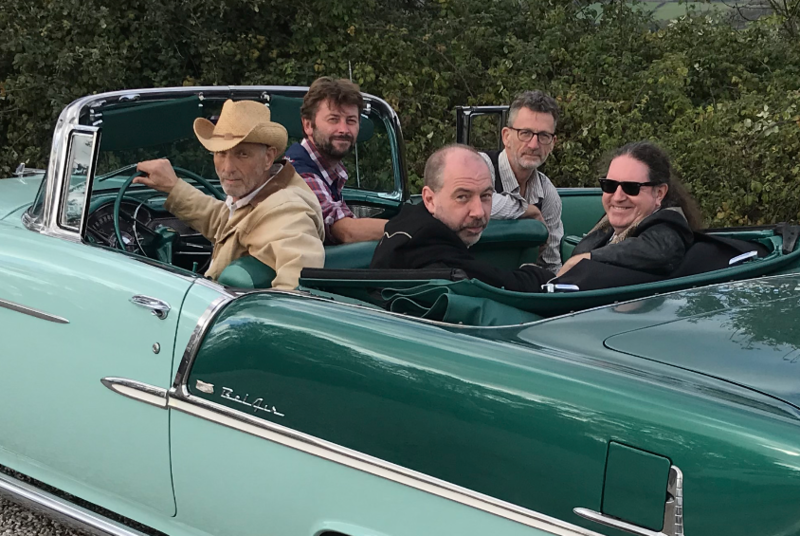 Playing Texas Boogie, real Country and dance-floor Western Swing, The Long Haul are a five-piece band based in Sussex, UK. The band feature pedal-steel guitar, thumping upright bass and the classic sound of a Fender Telecaster. They have released two albums and recently played the C2C Festival at London’s O2. ‘Beautiful Lies’ is the latest album from the Long Haul, recorded in Brighton, UK, Austin, Texas and Nashville, Tennessee.